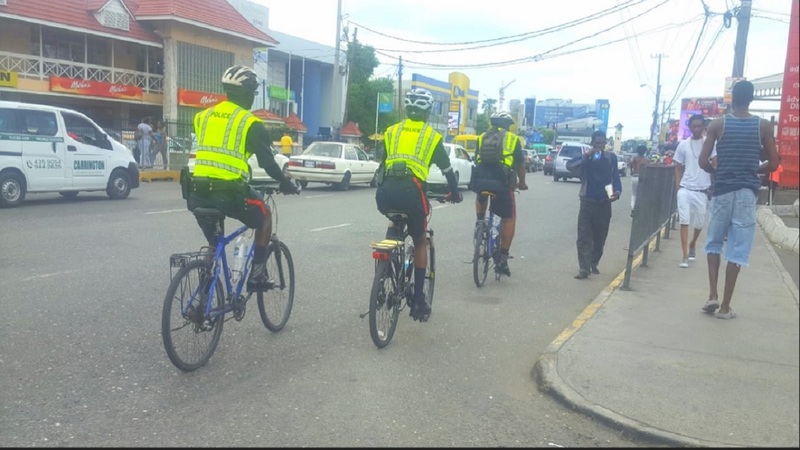 Members of the Jamaica Constabulary Force (JCF) on Monday flooded a number of intersections and major roadways in the Corporate Area to tackle back-to-school traffic. The move is part of the ongoing initiative to ease traffic congestion that threatened to inconvenience parents and students who came out to mark the start of the new school term. 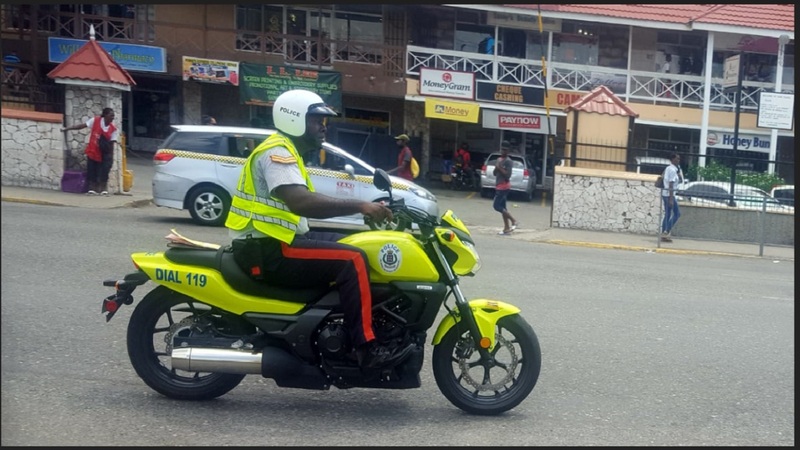 JCF members, many of whom were outfitted in high-visibility neon yellow gear which made them easily identifiable as part of the newly formed Public Safety and Traffic Enforcement Branch (PSTEB), were seen at a number of troubled traffic spots from as early as 6:00 a.m. 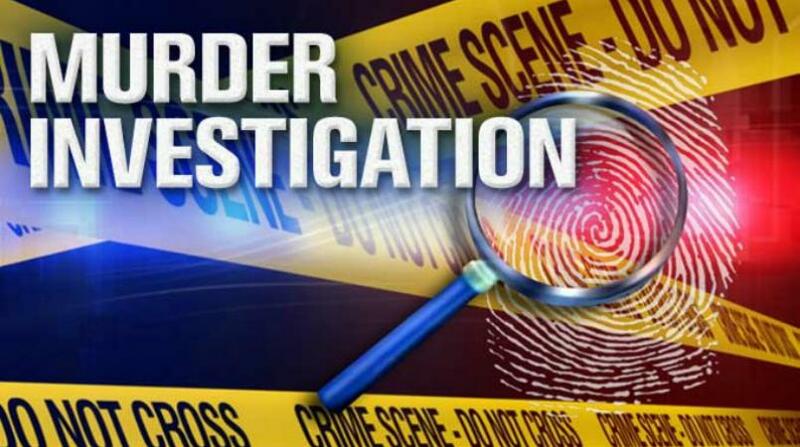 In some areas, the JCF members were observed directing traffic and seeking to clamp down on any likely breaches that could negatively affect the flow of traffic on roads that are under reconstruction. Police Commissioner, Major General Antony Anderson last week announced the launch of the PSTEB, and charged each of the approximately 700 men and women who make up the outfit to be consistent in their approach to policing - arguing that it will help to shape public behaviour. He also urged the members to lead the continued transformation of the police force into one that generates a high level of public trust and confidence. The police commissioner said the aim is to restore and maintain public order and traffic enforcement, while reducing crime in public spaces and increasing public support for the police’s lawful execution of their duties. 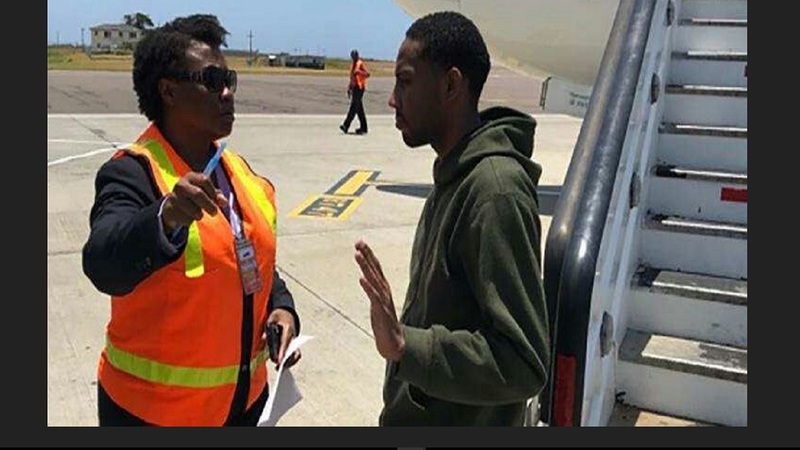 The JCF took the opportunity to showcase the results of the roll-out on Monday and took to Twitter, posting videos of how the measures were put in place and positively impacted traffic flow. Social media users gave positive feedback to the initiative. “Happy to see what is happening with members of the JCF on the roads. Hope they continue,” said a user who identified himself as Simon Williams. Another user shared similar sentiments, declaring: “It is a good look. Keep up the good work”.